In case you missed it, Facebook launched two new targeting tools this week to help you get the most out of your Facebook campaigns. Both new tools are focused on value – leveraging data from your website to identify the highest spending / highest potential customers so that you can focus your marketing efforts on them. The first tool, value optimization, allows you to optimize your ad campaign based upon actual user data from your website. 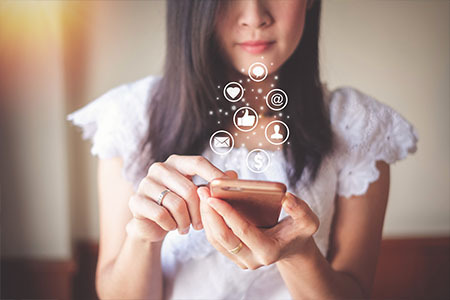 Essentially, Facebook will determine which users are most likely to purchase or download information from your website and allows you to prioritize and tailor your ad buys to the most “valuable users”. The second tool, value-based lookalike audiences, allows you to target people that look like your highest value customers. While lookalike targeting has been available on Facebook for quite some time, you now will have the ability to add a value to each customer that you have imported. 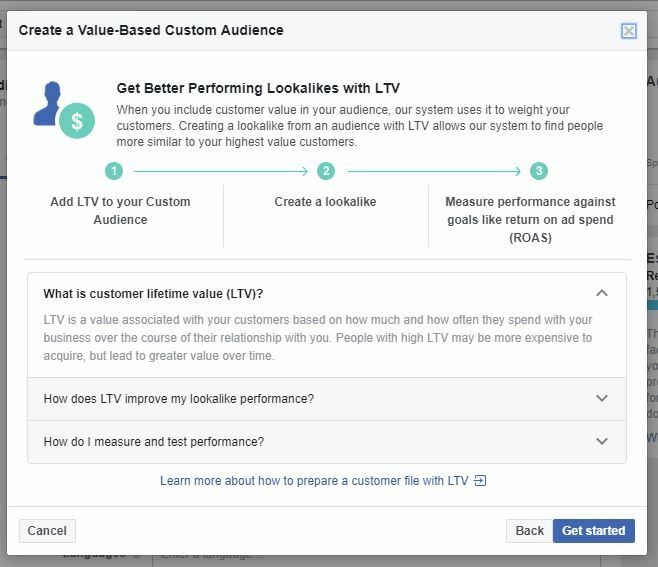 Facebook can then identify prospects that look like your customers and use the value field as an additional weighted signal for those most likely to make a purchase after seeing an ad. These tools officially started rolling out this week. 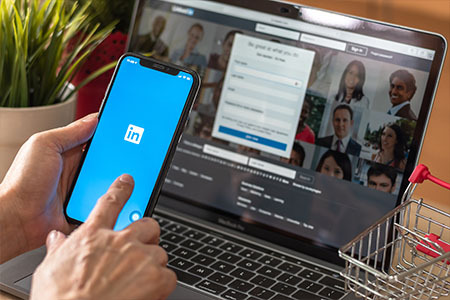 If you have questions about how the new Facebook targeting fits into your overall marketing strategy, please feel free to contact us: info@paradigmmarketinganddesign.com.